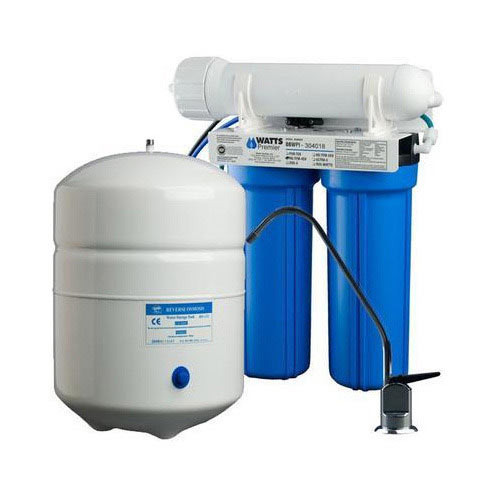 We are able to offer Commercial Reverse Osmosis System to our respectable clients. We, Hydro Treat Technologies INC. commenced our operations in 1994 as the manufacturer, supplier, exporter and trader of a diverse assortment of Sewage and Water Treatment Plants. Our offered range is inclusive of Effluent Treatment Plants, Sewage Treatment Plants and Industrial Sewage Treatment Plants. Apart from this, we also offer a wide range of environment consultancy services to our customers. We have been able to establish a commendable reputation in the industry by offering products of unsurpassable quality. Intensive research and development activities are undertaken by our team of professionals for coming up with highly effective products. Our products are in strict compliance with the prevailing industry standards and technological trends and are aimed at fulfilling the diverse requirements of the customers. Since our inception, we have focused our energies on the achievement of maximum possible customer satisfaction. Our products deliver optimally and our services are widely acknowledged for their reliability and effectiveness. In order to enhance their experience of conducting business with us, we offer mutually beneficial business terms to the customers. We export our products in all over World.